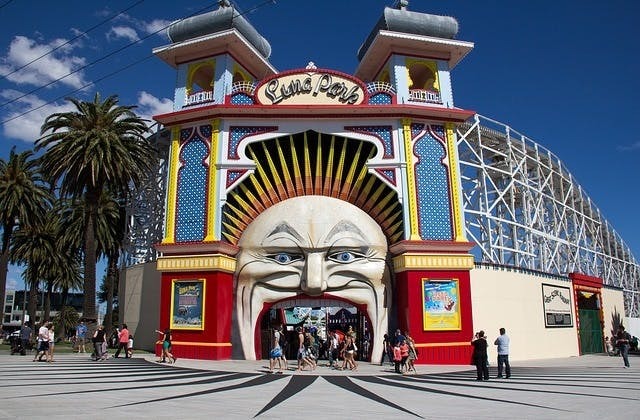 Cheap Flights to Melbourne (Tullamarine), Australia. Return Flights. The longest flight to Melbourne (Tullamarine) is from Melbourne (Tullamarine) . Melbourne (Tullamarine) has the IATA code of MEL. Melbourne (Tullamarine) has the Coordinated Universal Time value of 36000. The nearest hotel to Melbourne (Tullamarine) airport is The PARKROYAL Melbourne Airport which is within a kilometre away.